Start taking classes at Onyx Fitness Studio and other studios! Get your flow on with Vinyasa at ONYX! Vinyasa is a style of yoga characterized by stringing postures together so that you move from one to another, seamlessly, using breath. The practice of linking breath and movement to flow through postures invites us into an expression that is sometimes missing in other forms of the practice. It celebrates the experience of being alive, connected and interdependent. You won’t stay long in each pose and the pace can be quick, so be prepared for your heart rate to rise… You'll finish the class feeling fresh and energized. There are no upcoming “Yoga - Vinyasa Flow” classes on this day. For Pole Sport; please wear comfortable clothing that you can move easily in - yoga shorts or pole shorts recommended, so you have skin contact with the pole. For yoga; wear comfortable clothing you can move easily in. Bring a mat if you have one, but exercise mats are available to use. For Barre; wear comfortable clothing you can move easily in. You must wear socks. We stock the amazing SHASHI range of socks. Please bring a towel and water if you'd like! 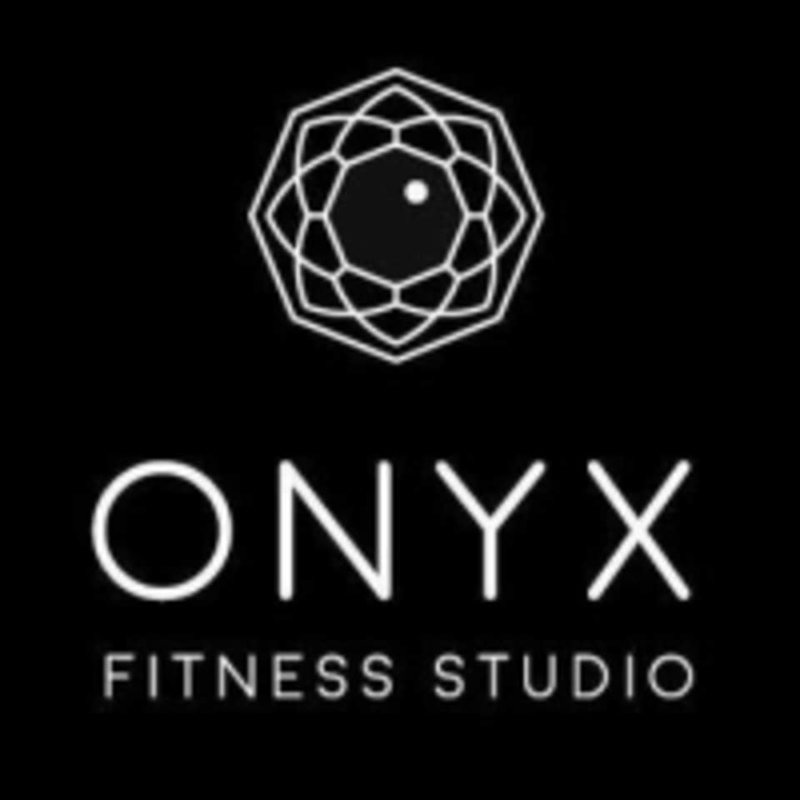 Onyx Fitness Studio can be located at 75 Anzac Ave in Auckland. There is free street parking available after 5pm, but it is scarce. We've found there are always parks available on our block; Anzac St, Short Street, Eden Crescent, Parliament St, back onto Anzac St. There is a large Wilsons Pay & Display car park immediately next door. This is very convenient.. If you are after a cheaper option, the Auckland Council car park on Victoria St East is very reasonable at night.